Why does your local business need SEO? 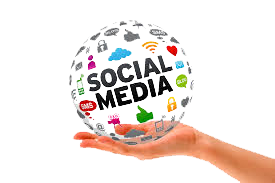 The reasons are quite simple when you look at your online presence and your competition. 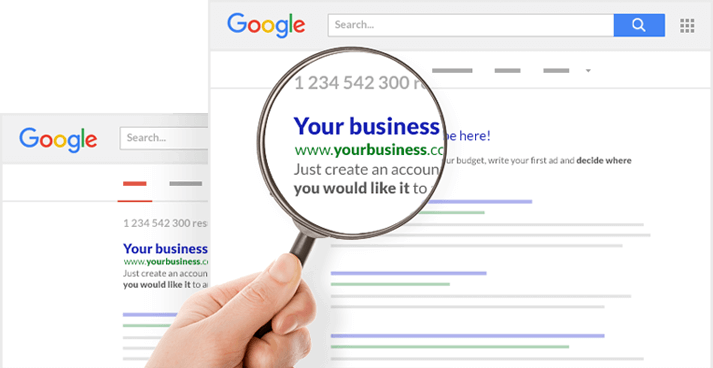 Noticeably you'll see where your business ranks in the search engine and if there are competitors higher than your business, you'll want to beat the competition in the search engine by ranking higher. For you to generate more business for your online business, you'll need to become more visible in the online marketplace. Local businesses thrive from SEO services because they are able to garner more visibility for the online business. Below are some reason your local business might need an SEO expert. 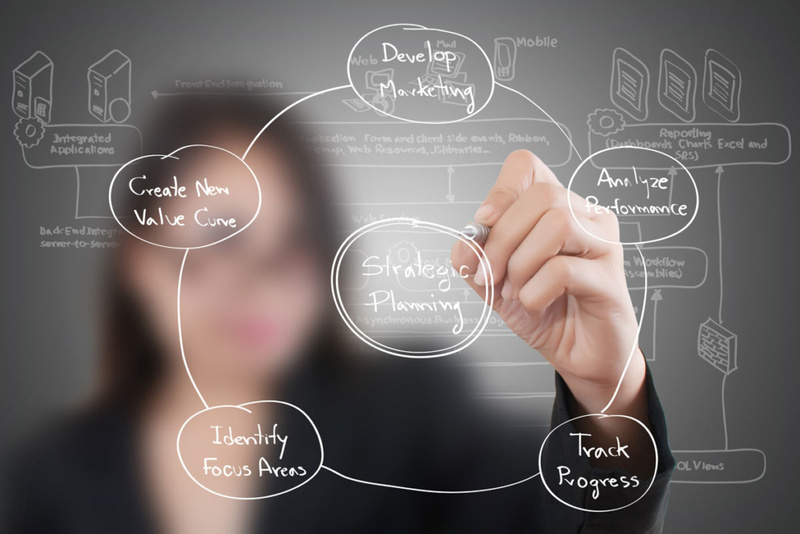 SEO experts Central Pennsylvania can help improve your businesses online visibility. Consumers that shop online will find your business as it is generated high in the search engine. This free web traffic, otherwise known as organic traffic, is great for the visibility of your business. Getting your website to rank higher in the search engine takes dedication for the right strategic methods for getting the site elevated to #1 or a higher rank on the search engines first page. With the aid of search engines, most local businesses are in the search engine. Up to 85% of services and products are shopped online by consumers in search of specific products and services. It is essential to get your local business generated into an online presence so that your business can rank among the local competition online. Since being on the internet won't necessarily garner you the attention that you need for your business, SEO is essential for enabling your businesses website to be found. SEO is great for ROI. It provides local businesses a cost effective solution and also provides the most affordable tools for incorporating your business into the online marketplace. SEO for your business will inevitably give you effective results when it's executed in the right way and with consistency. 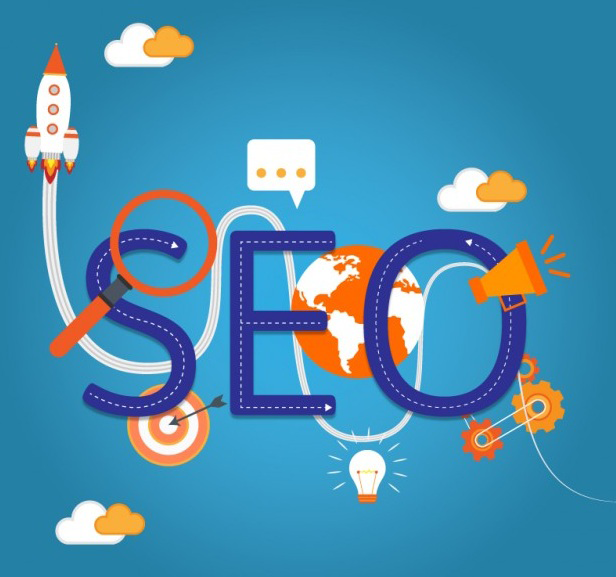 Local businesses can find affordable SEO solutions that will be customizable within their budget for SEO to enhance the presence of their business online. Research for SEO is an advantageous method for keyword analysis and determining the range of the consumer population online and the targeted audience towards the market. Keyword analysis is essential to SEO for local businesses because it applies the relevant search words online for you business. When SEO is executed the right way by the expert, it will undoubtedly generate a high conversion rate traffic to your online business. SEO aids in building a diversified client base, getting your business higher rankings for building brand awareness, and get you noticeably higher ranking above competitors that have applied SEO for their online businesses. You'll need the expertise of an local expert SEO Central Pennsylvania so that your business is found online. They will help you to improve your websites ranking through using effective keywords that will drive consumers directly to your site. Hampton Consulting is a central Pennsylvania based SEO, SMM and Web Design company helping local businesses build their brand.